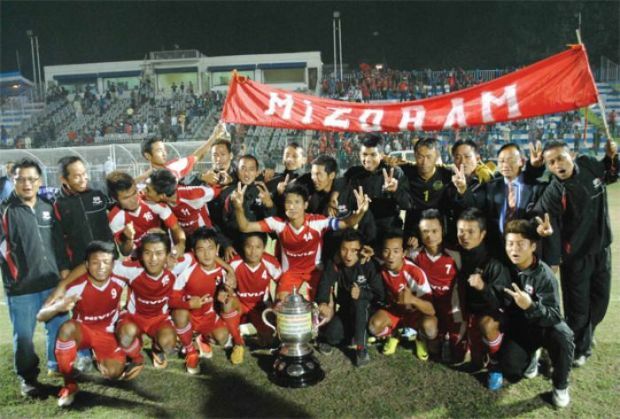 On 9 March 2014, the Mizoram state football team created history when it beat Railways in the final of the Santosh Trophy in Siliguri, West Bengal. In the process, it became the second northeastern state after Manipur to lift the coveted title. After producing some of the country's finest footballers in the last decade, the Santosh Trophy victory lent further credence to Mizoram's status as one of the best footballing states in the country. More success has followed for the state since that triumph. Aizawl FC lifted the 2nd Division League title earlier this year to become the first club from Mizoram to qualify for the I-League. The state's progress in the last decade has been phenomenal. The fact that almost every I-League club has players from Mizoram in their squads, is a glowing endorsement of the state's progress in the game in recent years. Things, however, were quite different at the turn of the century. Despite the state being home to a football-loving populace, Mizoram languished in footballing ignominy for a long period of time. It all changed when a diminutive winger named Shylo Malsawmtluanga signed for East Bengal in 2002. At first glance, Mama, as Malsawmtluanga is fondly called, hardly looks like the footballing father-figure that Mizoram knows him as. He is short, shy and barely speaks a word. On the field, however, he is a fierce competitor. 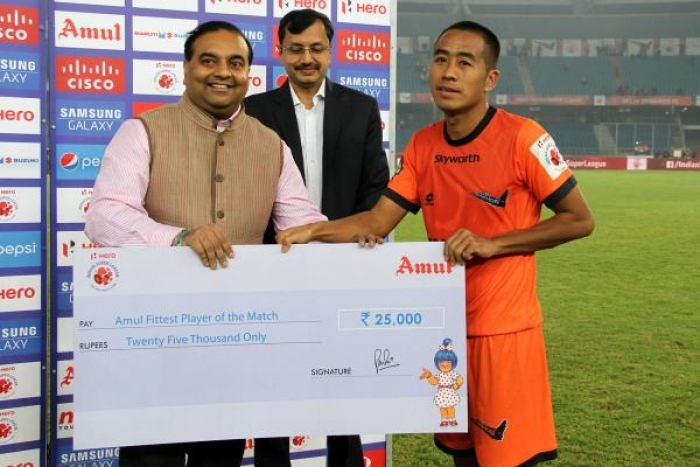 When Mama moved to East Bengal in 2002, thereby becoming the first player from Mizoram to play for a top-flight club, he sparked a mini-revolution in Mizo football. Within the next three years, he went on to win the national league title twice with the Red-and-Golds, as well as the 2003 ASEAN Cup, while managing to keep a regular place in the first team. The pacy winger's success at the national level became a source of inspiration for many. 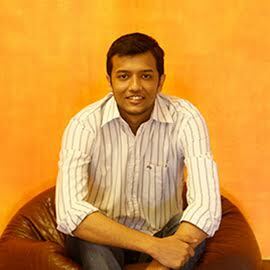 "Since graduating from the Tata Football Academy in 2001, Mama has enjoyed tremendous success at the national level. In his initial years, almost every Mizo who had a TV at home, would tune in to watch Mama play. That was the impact he had. He inspired a generation of youngsters to take up the sport," says Puia, author at online Mizo football portal ZoFooty. Mama has enjoyed success at different I-League clubs over the years. The new generation of footballers from Mizoram call him as 'the Godfather'. Lalrindika Ralte, one of the state's most prominent players in recent years, once admitted that such is Mama's influence over the younger players of the state, that the latter approach him even in matters relating to finance. While Mama's success helped a great deal in furthering football's case in Mizoram, the state's focus on grassroots football in recent years has also played a major role in its elevation in the domestic football scene. Mizoram was the first Indian state to undertake the grassroots program initiated by the AIFF, and in 2013, the Mizoram Football Association (MFA) was awarded the Best Member Association award by AIFF for running the best grassroots program in the country. All India Football Federation (AIFF) General Secretary Kushal Das summed it up best following Mizoram's Santosh Trophy win in 2014: "Mizoram Football Association is a great example of how a state association should be run. Very often, state FAs complain of lack of funds. The same applies to Mizoram FA as well, but they have proved time and again that it has never come as an obstacle for the growth of the sport in the state." MFA Secretary Lalnghinglova Hmar, however, feels there is still scope for improvement. "Our programs at the grassroots level have borne satisfactory results, but I still feel that things could have been handled better. We are still figuring out the best way of running a grassroots course, in terms of selecting the best players and trainers, and ensuring that the operations take place in a more professional manner," he says. Most of the footballers to come out of the state in recent years haven't had access to proper football education in their initial playing years, says Hmar. This is why the state has specifically started targeting kids from the age of six through their grassroots program. Hmar also lauds the efforts of the state government in improving the quality of football, which has also been an immense help at the grassroots level. "There are four artificial turf grounds in Mizoram; another two grounds are under construction - all being constructed by the state government," he highlights. "We have never had any shortage here, in terms of talent, but until a few years back, local football was not structured. Players could barely remain fit throughout the season as the competitive level was poor," says Lalnghinglova Hmar . 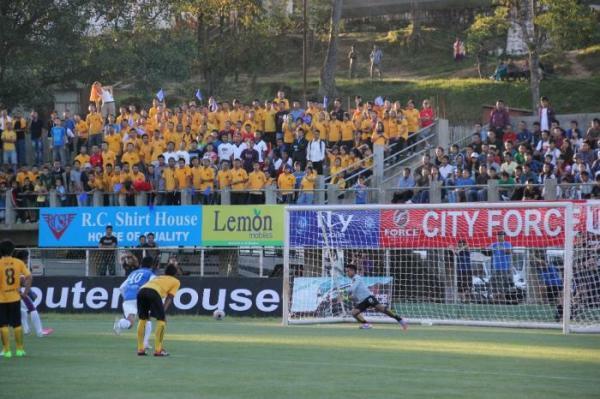 That changed in 2012, when MFA introduced the Mizoram Premier League (MPL). 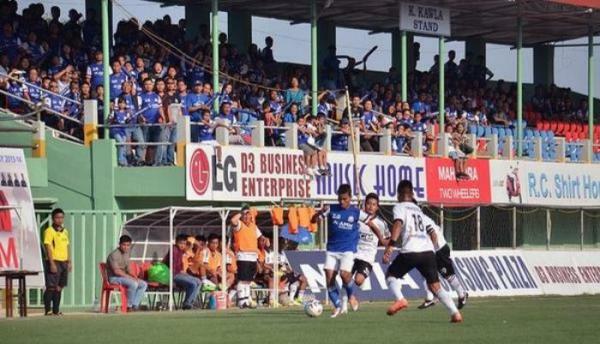 The new state league kickstarted what Hmar terms as a 'football revolution' in Mizoram. In less than four seasons, MPL has gone on to become one of the finest provincial leagues in the country, in terms of quality, competitiveness and media coverage. Zonet Cable TV, a local television network, signed up as the commercial partners of the MFA, and has played a crucial role in the league's growth in recent years. The company bears the operational costs of the MPL, relieving the state governing body of a major financial burden. "MPL has helped revive football in the state, both on and off the pitch. The back pages of local dailies, which had long been obsessed with European football, are now filled with reports on the local league. With Zonet telecasting all the games of the league, the league has received unprecedented coverage over the years," he explains. "The league has featured prominently in the local media. Online media portals like ZoFooty and Inkhel, in particular, have been quite active in the coverage of the league. The extensive media coverage of the league shows that it has been a marketing success," says ZoFooty's Puia. MPL also owes much of its success to the young football followers of the state. "Most of the fans you usually see at the Lammual Ground (where MPL games are held) are youngsters. On online football forums, where you would see football fans discuss European football a few years ago, today there are young fans debating over the local game," Puia remarks. Mizo football, however, has a few problems of its own today. The biggest challenge, at present, is to sustain the growth of MPL, says Lalnghinglova Hmar. The MFA Secretary says clubs will have to improvise in order to tackle the issue of rising expenditures. "Mizoram is a state where there are no multi-national companies, no big industries: in short, no proper sponsors. Financially, it's difficult for clubs to sustain themselves. The MFA is trying its best to educate clubs on cutting down on expenses in order to survive in the long run," he says. A man who minces no words, Hmar expresses his displeasure with the current situation in Indian football, which has seen the I-League being cut short to a 18-week long event. He says Mizo football clubs with national aspirations will face a major problem if ISL, or a league system with ISL franchises at the core, becomes India's national league. "No club in Mizoram has the potential to bid for an ISL franchise or be a part of it, mainly because of the financial constraints they operate under. It will create a huge problem for our clubs who want to be in the top flight," he opines. Hmar goes on to add that he is in favour of the I-League being reformed, instead of the ISL being turned into a full-fledged league. However, he remains optimistic about Mizoram's future in the sport. "We are second to none in terms of talent. 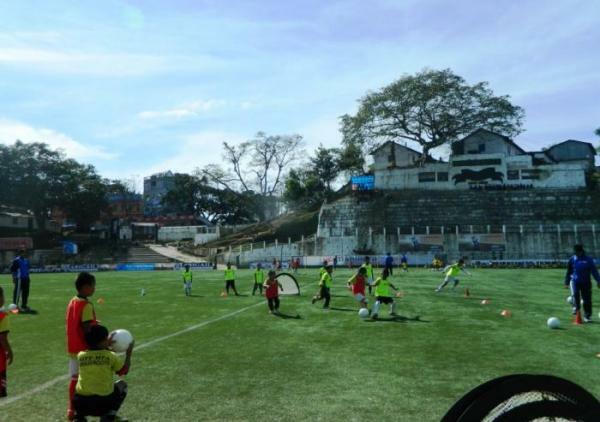 With more funding and better infrastructure, the future looks good for football in Mizoram," he concludes.